Hey everyone! How's your Monday going? It's hectic here! My son finished up day camp last week so he's home with me till school starts on the 14th. I LOVE having him home with me, but forgot how difficult it is to get work done. I have another sketch card to share this afternoon. I was going through my stack of cards and realized I needed more kids birthday cards. The pattern papers come from the DCWV stack, Nana's Nursery, baby girl. The felt flowers were mixed in with my ribbons and I added pink glitter gems to the centers. 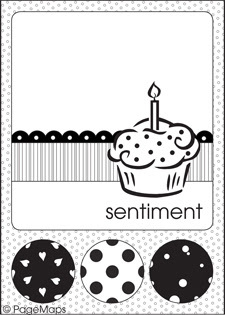 The sentiment is a papertrey ink stamp. 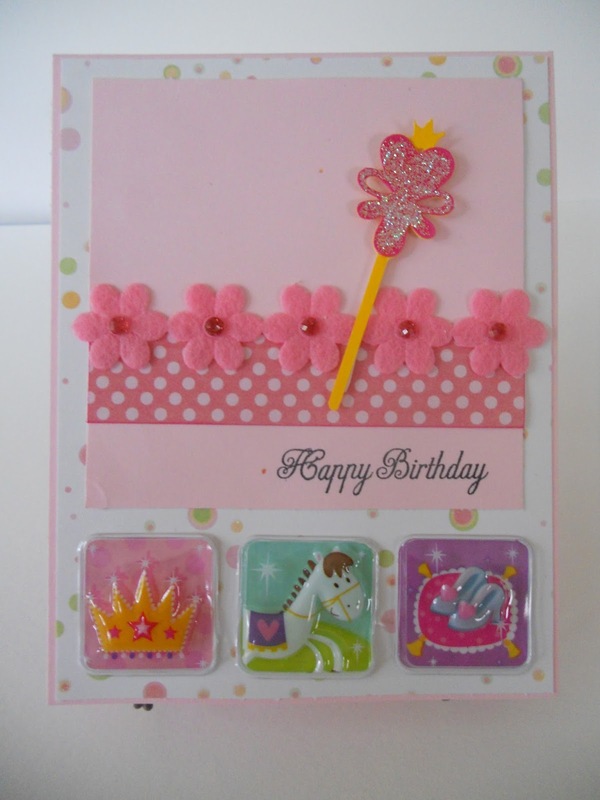 The wand is cut from Princess Party and I added stardust glitz. I had come across these stickers at the Dollar Tree and thought they were so cute! 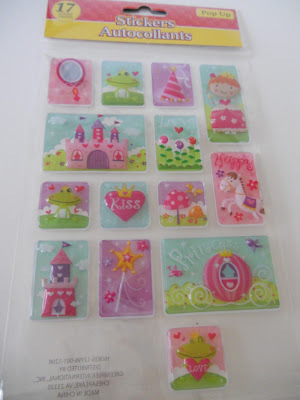 They had a wide variety, girls, boys and baby themes. I'm sure I'll be using them on more projects! 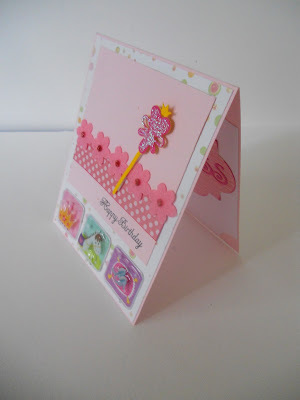 I used Elegant Edges and Princess Party for the inside. Hope you like! Sorry so quick, but I need to get busy!!! :-) Hope you're having a fabulous day!!! Wow !! Such a pretty card ! 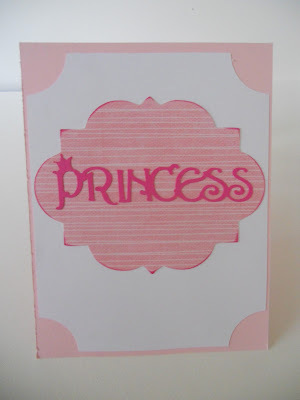 What a pretty princess card. Great cuts, great stickers. Thanks for joining Jo's FFC. Oh This is gorgeous!!!! 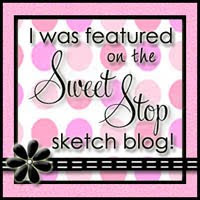 I love everything about this and your take on the sketch is awesome Dawn! 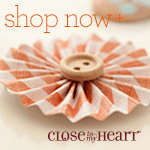 Thank you for playing in our challenge this week at Jo's FFC!